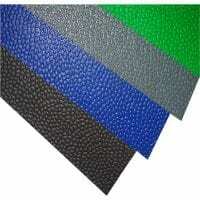 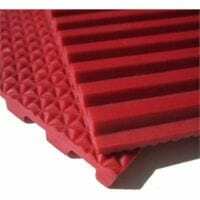 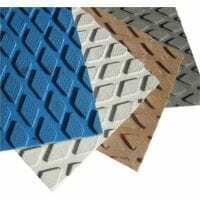 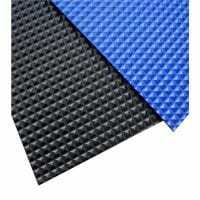 SM410 Bark Finish PVC Foam Anti Fatigue Matting is a closed cell [cushioned] PVC foamed anti-fatigue matting with ‘pebbled’ non directional anti-slip surface pattern for underfoot traction. 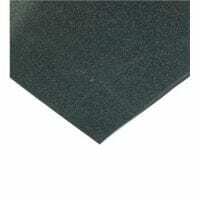 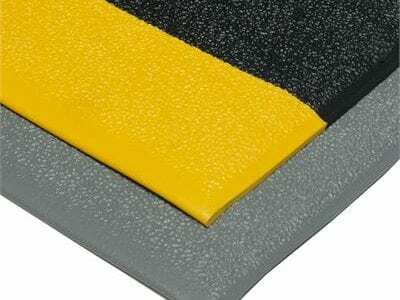 Supplied in roll or cut mat format with side bevelled edges in grey and black with a yellow warning edge. 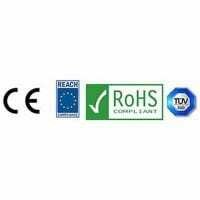 SM410 is an ideal product for bench and workstation areas enhancing ergonomic benefit and worker comfort for medium term standing activity.